Earthquakes are a global fact of life. There is a myriad of fault lines around our world, any of which could pose a threat to life and cause significant financial and social upheaval. 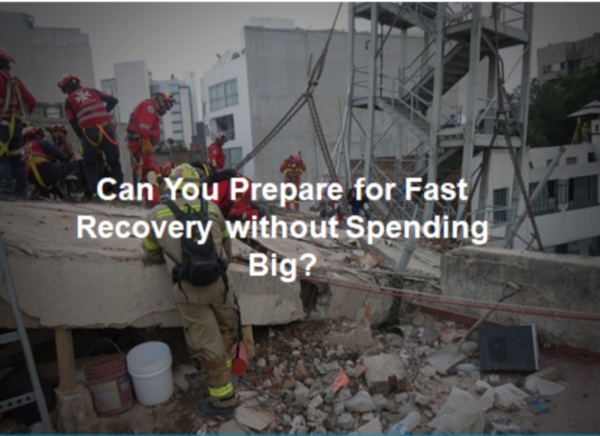 Recent events are a sharp reminder that complacency is not an option in the event of a major earthquake. Earthquakes also now well recognised as a workplace hazard. 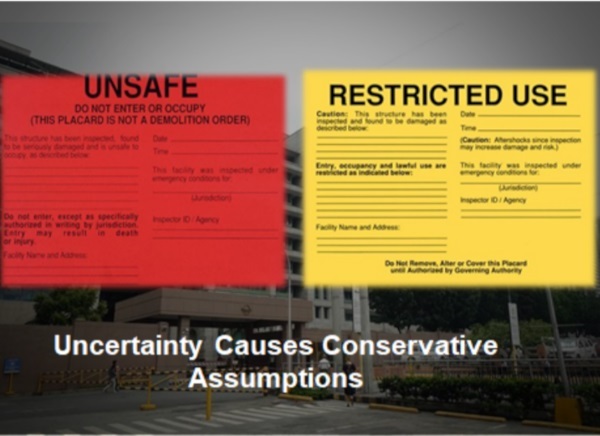 It is therefore vital that you can access rapid accurate information on your building status to improve decision makings affecting life safety outcomes. Whilst the above is very true, Global Seismic Data is not just about earthquakes. 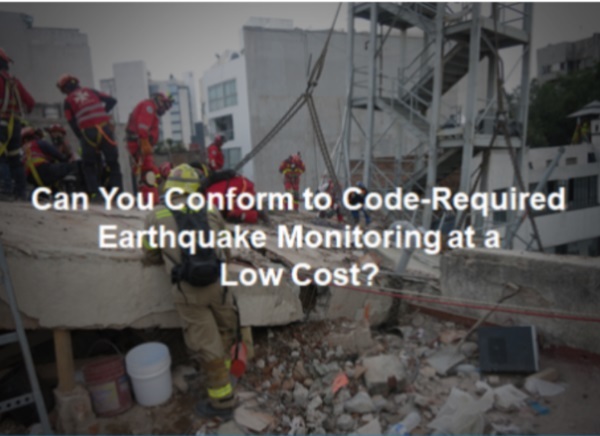 Global Seismic Data is Software as a Service (SaaS) company providing Structural Health Monitoring of building movement and behaviour, collecting data that allows informed decisions to be made in near to real time for life safety, building structural health, reductions in business interruption and business continuity. 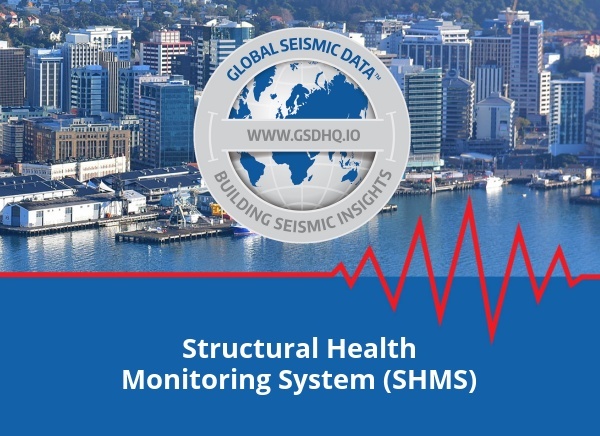 Our Structural Health Monitoring System (SHMS) provides the continuous monitoring of a building or infrastructure frequency, ambient noise, movement and behaviour essentially giving the building a measurable pulse, with our SeismicDataSensors tuned to a building via engineers. Infrastructure inspection plays a key role in public safety to both long-term damage accumulation and post extreme event scenarios. Our Structural Health Monitoring System provides converted sensor data that has clear applications in inspection contexts. 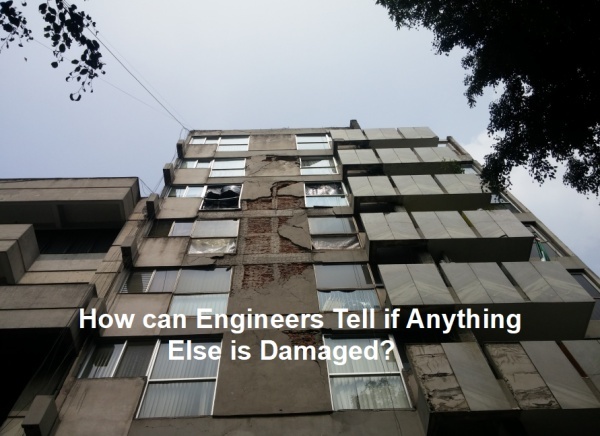 The continuous real-time monitoring of your building or infrastructure may allow you to identify and respond to defects before they have a serious impact on your operation or finances.